Surcharge fees have been hitting spenders’ pockets for almost a decade. So, why were they introduced and how can you avoid paying fees? 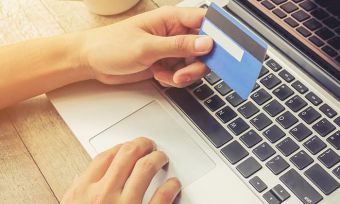 When a credit card surcharge is mentioned – or worse still, not mentioned – when you’re buying something, most people find the hairs on the back of their neck standing up in protest. When you add a surcharge to the price of your purchase, all of a sudden that cheap fare or bargain handbag doesn’t seem like so much of a good buy after all. 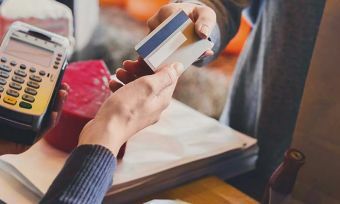 A credit card surcharge is an extra charge that consumers pay on top of the price of goods or services when they choose to pay with a credit card. The fee covers the cost to the merchant of accepting that means of payment, for example, the service fee that credit card companies charge merchants. Until 2009, a “no surcharge rule” stopped retailers passing on fees for card transactions to their customers. The rule was dropped in 2009 after the Commerce Commission alleged that this was encouraging anti-competitive arrangements. Surcharges were introduced to provide more transparency on the credit card companies’ fees. In 2016 Credit card payment fees were investigated by the New Zealand government, following concerns New Zealand retailers and consumers were getting ripped off. What do credit card surcharges usually cost? Some retailers may charge percentage-based surcharges of up to 2%, while others charge a flat fee. These fees can work out to be a much higher percentage of the payment. For example, if a retailer charges a flat fee of $2 on a $20 purchase, this adds up to a 10% surcharge. 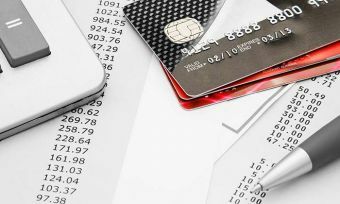 How can you avoid paying a credit card surcharge? The obvious answer is to pay in cash as often as you can. However, it might also be worth trying to find retailers that don’t charge a credit card surcharge to avoid the problem altogether. 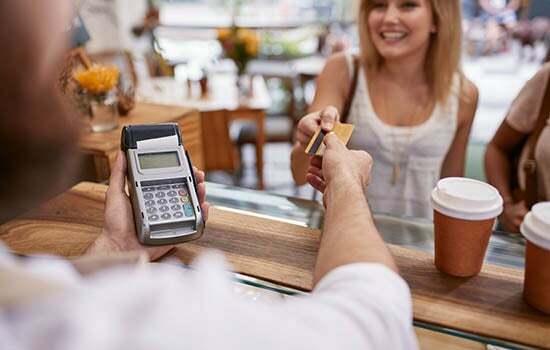 Some credit card users may think that credit card surcharges are worth paying, so long as they will get a boost to their rewards points balance or receive additional insurance cover from their credit card provider in return. Being aware of credit and debit card surcharges is your best protection to ensure you don’t pay more than you need to. It is always worth doing your research so that you won’t be caught out by any unexpected credit card fees. 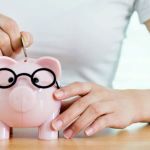 What is price protection insurance?